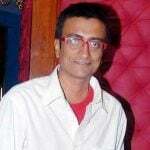 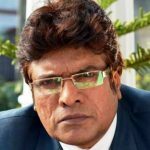 Raj was born and brought up in Mumbai, India. 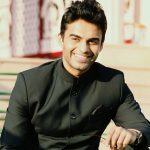 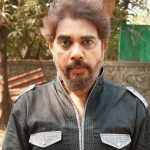 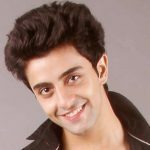 He started his acting career in 2016 with the TV serial Ek Rishta Saajhedari Ka. 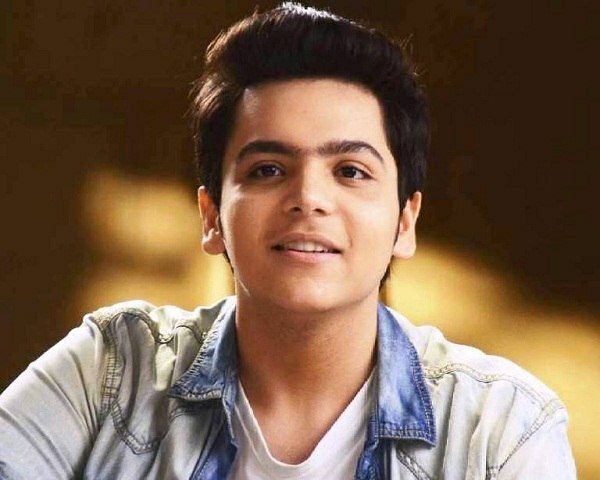 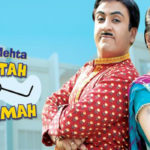 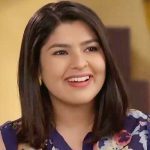 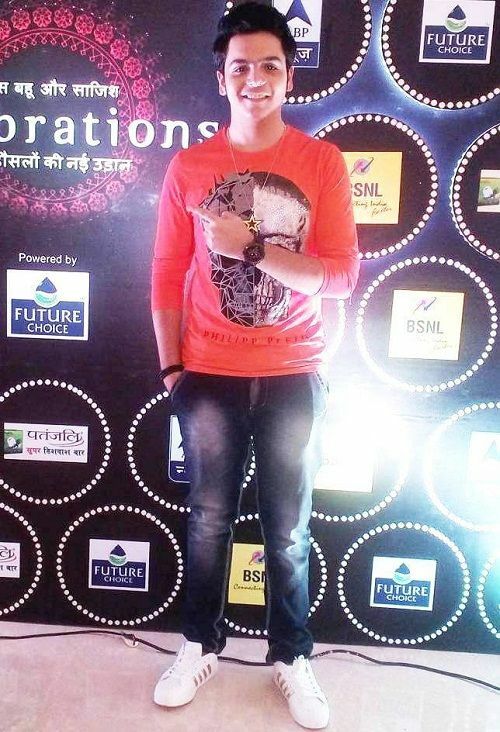 In March 2017, Bhavya Gandhi was replaced by him for the role of Tipendra Jethalal Gada (Tappu) in the popular TV serial Taarak Mehta Ka Ooltah Chashmah.